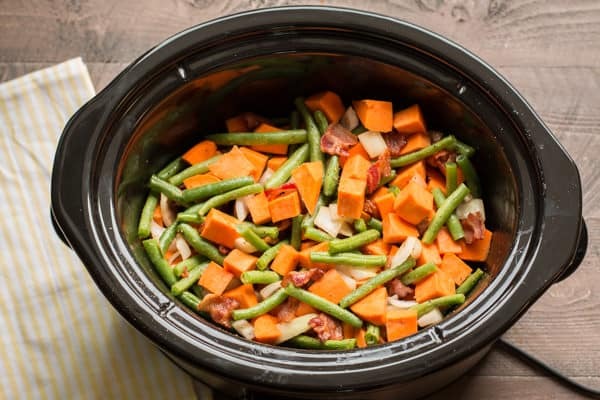 Slow Cooker Sweet Potatoes, Green Beans and Bacon. 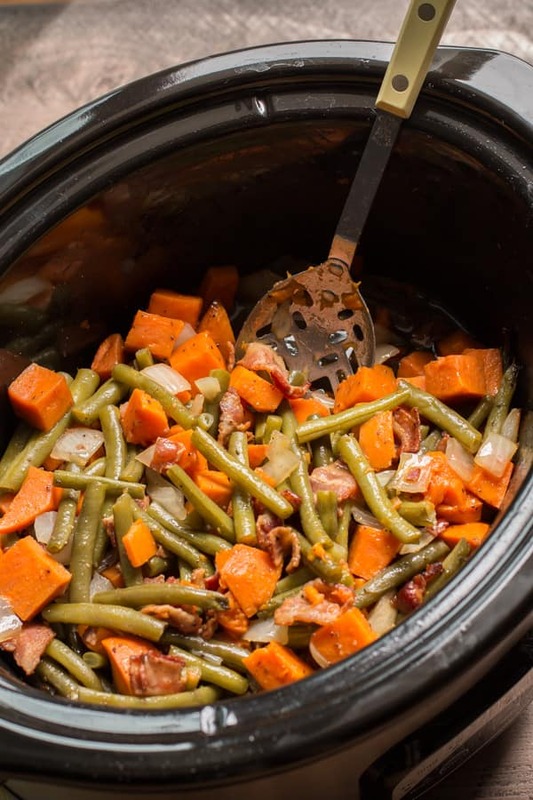 This side dish is easy and flavorful! 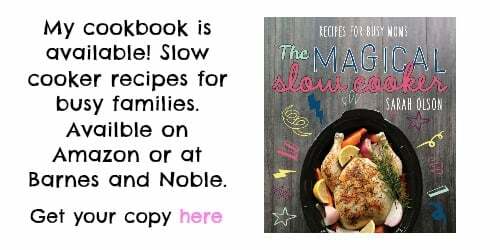 Hi slow cooker friends. You are going to love this side dish. 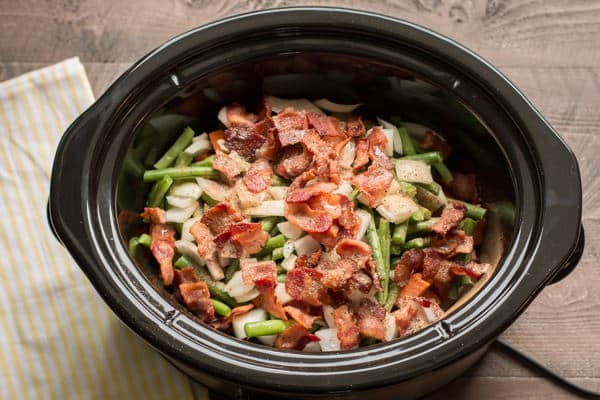 Sweet Potatoes, green beans, onions and bacon cook together to become a perfect side dish for almost anything. I made grilled chicken this weekend and made this beautiful side dish to go with. I’m trying to cut potatoes out of my diet for most of the week, and sweet potatoes are a great switch in recipes. Below is a photo of this side dish before I cooked it, very colorful. 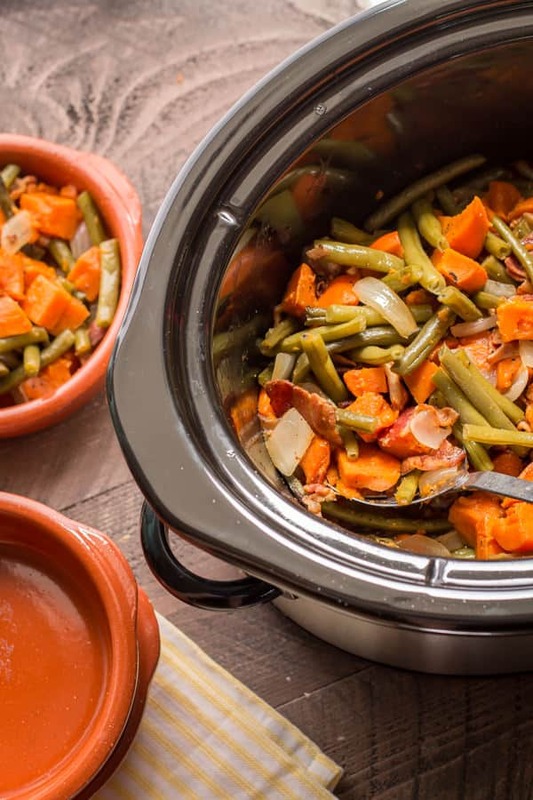 I use red garnet sweet potatoes for this recipe. Even after I cooked this side dish, the colors are still amazing. We are going camping this month and I was thinking that this would be perfect along side a steak or even a burger. Have a great week! 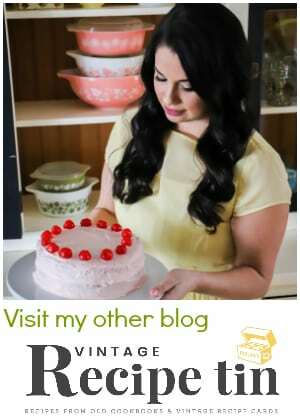 I will be back on Friday with the Vintage Slow Cooker Recipe of the Month. Stay tuned! Add the veggies, bacon, bacon grease and water. In a small bowl stir together the salt, pepper, onion powder and cinnamon, stir. 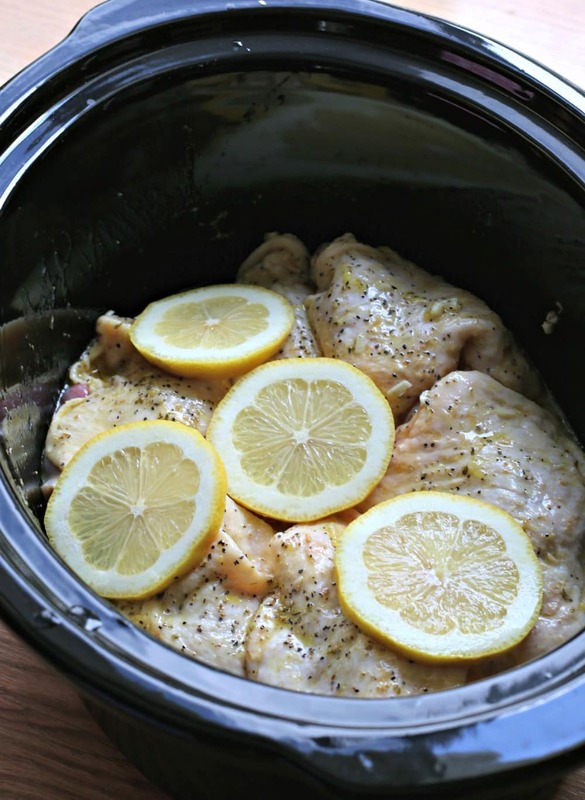 Sprinkle this over the veggies in the slow cooker. Stir until the seasoning cover the veggies. Cover and cook on HIGH for 2.5 hours, without opening the lid during the cooking time. 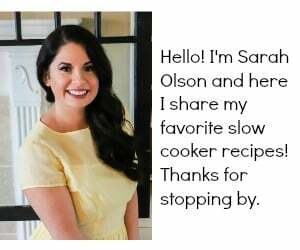 Thank for your great and easy recipes, looking forward to cooking with you! I used the same recipe but substituted some of the real bacon for turkey bacon fried in the grease of the bacon. Delicious! ! Thank you! love your receipes but live in Australia,can you tell me what bacon grease is? 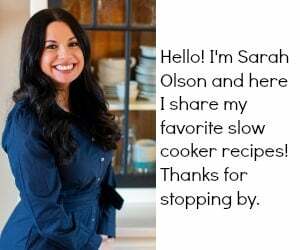 Hi Michelle, bacon grease is the drippings from the bacon when is being cooked.